Nintendo will probably keep on doing its thing until the end of time. Nintendo is possibly one of the oldest video game companies still up and running today, and today, it celebrates its 125th birthday! To put into perspective just how old that is, Nintendo was founded in the same year Inventor Ferdinand von Zeppelin patented his "flying Balloon" device, and the same year Thomas Edison showed his first motion picture. Nintendo was born on September 23, 1889, and as it is September 23 in Japan right now, it seems an appropriate time to celebrate. Today, most people know the company for its video game consoles and franchises, such as Mario, Zelda and Kirby, but Nintendo actually started as a trading card company. It initially produced sets of "Hanafuda" cards - a kind Japanese card game which can still be purchased through Club Nintendo today. It moved on to niche businesses such as taxi services, and even love hotels, before settling on toys in the 60's. However, when the 70's rolled around, and the technology industry started booming, Nintendo again switched tracks, and with the help of a young student product developer named Shigeru Miyamoto, went on to create some of the most recognizable video games of all time. 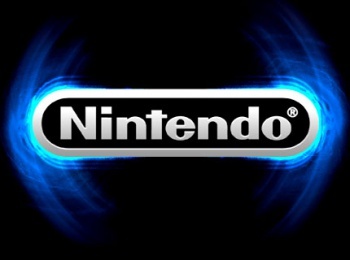 Despite falling on some hard times in recent years, Nintendo is in no danger of fading away, as the company is estimated to be worth around US$85 billion. So happy birthday, Nintendo, and thanks for all the games! Best of luck for the future.